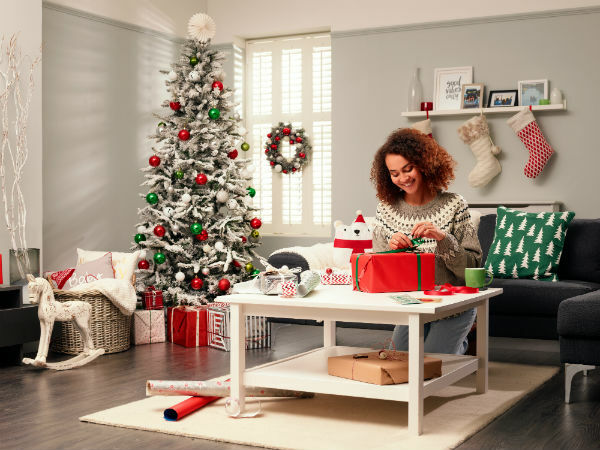 If there’s a film lover in your life that isn’t content with just watching movies at home on the big screen, why not gift them a smartphone with an amazing display this Christmas – and finally reclaim the remote you lost many many moons ago. Now, get yourself comfy, grab a fistful of popcorn and cast your eyes on these five superstars set to appear in the most magical Christmas you’ve ever had! It’s been said that when it comes to watching movies nothing compares to a big-screen experience. Well, they’ll see even more on the huge 6.4-inch screen fronting the Samsung Galaxy Note9. The thinner bezels on the Note9’s screen means there’s more of that jaw-dropping Infinity Display - covering almost the entire surface of the design. They’ll catch more of that car chase, get the full view of that battle finale, and enjoy eye-popping explosives – just the way they were meant to be seen. Interested? You can order the Samsung Galaxy Note9 now. Know someone who loves Apple? Pop an iPhone Xs Max in their stocking and they’ll be getting ‘the most accurate colour in the industry’. So, if they’re partial to an animation binge or a CGI blockbuster, the iPhone Xs Max will deliver - and then some. The 5.8-inch OLED display comes with HDR support and Dolby Vision, which delivers 60% greater dynamic range when they’re watching HDR content. They can expect improved contrast, brilliant brightness levels and truer blacks. iPhone Xs Max even has Apple’s largest display ever on an iPhone. Interested? You can order the iPhone Xs Max here. Plot twist – the Huawei P20 Pro (available in terrific twilight) is a true contender when it comes to watching content on a smartphone. The 6.1-inch near-edge-to-edge Full HD+ FullView display enhances the thrills of any movie or box set. Why? Because the OLED panel boosts the contrast, giving you deeper blacks, punchier colours, and an overall better visibility. 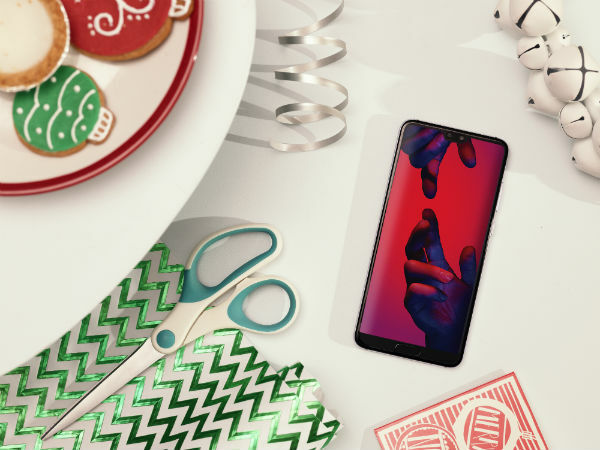 So, if your gift recipient is someone who likes a film with a darker setting, the Huawei P20 Pro is, well, a pro. It even promises less battery consumption (because there’s nothing scarier than a dead battery). Interested? You can order the Huawei P20 Pro here. If you’re on the hunt for an Oscar-worthy gift, here’s some award-winning tech from Sony right here. The Sony Xperia XZ3 has a 6-inch OLED QHD + HDR display – the same technology found in Sony’s excellent BRAVIA TV range. They’ll be dumbfounded by the eye-watering detail and a sharp picture tailor-made for watching flicks on. Plus, if they’re partial to a bit of Sir David – they’ll even be able to download Blue Planet II episodes on the app, completely free of charge (but they don’t have to know that). Order the Sony Xperia XZ3 with free Blue Planet II downloads now. A wizard couldn’t conjure up the picture quality on the Google Pixel 3. It may be 5.5-inches but this display is pure magic. Colours are punchy and bright and blacks are deep and inky – courtesy of the phenomenal OLED screen. The sound on the Google Pixel 3 is pretty extraordinary too. It has dual front-firing speakers that blast sound both out and up. 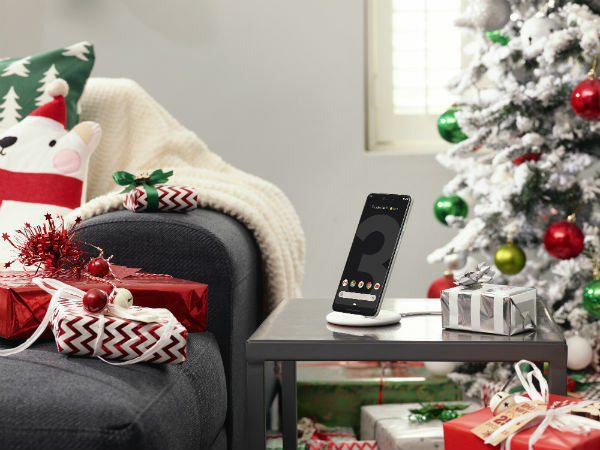 These are honestly the loudest speakers there has ever been on a Pixel phone - which is perfect for when they’re long overdue a ‘you shall not pass’ moment. Order the Google Pixel 3 at Carphone Warehouse today. 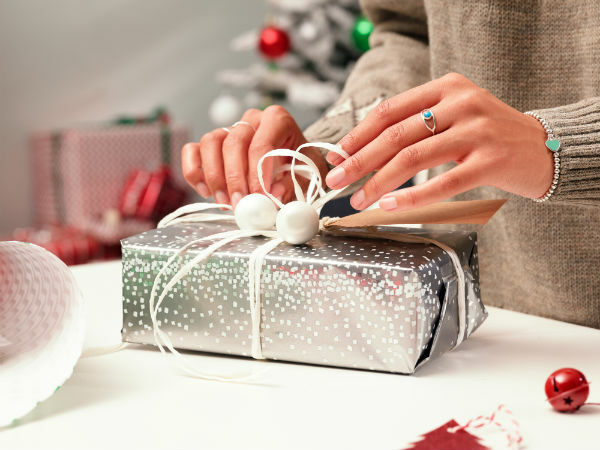 If you’re buying a phone one for someone, you’ve got a few things to consider – not just the phone itself. There are different ways to buy a phone (pay monthly or SIM free, for example), and you’ll also need to pick a suitable network. 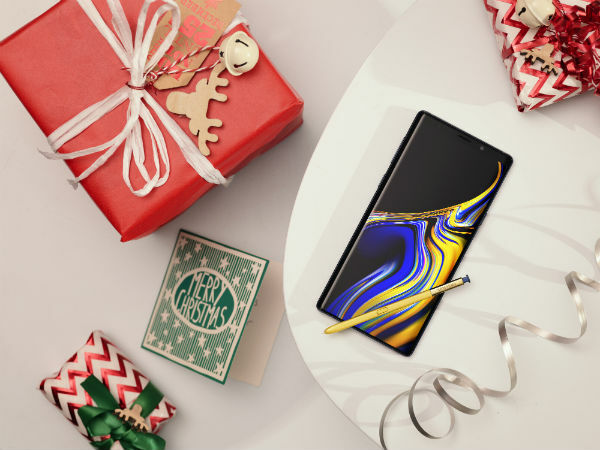 If you need some guidance, read our How to buy a phone as a gift article before you hit that order button.